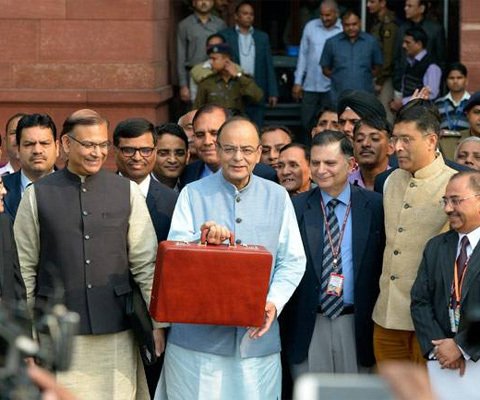 Even though demonetisation is impacting business development for the PR sector, this year’s ‘Union Budget’ offers several opportunities for PR firms to chase fresh opportunities across sectors, while offering tax relief to PR companies. With the amendments in the Companies Act and the ‘Startup India’ scheme, experts foresee a boost in the entrepreneurial ecosystem where job seekers could turn into job creators. Sharma says that if the boost to the rural economy happens then there will be scope for using traditional media such as TV and print, both of which are still very strong in the rural areas. Sharma says the trick will be to use these in fresh combinations with social and channels such as radio to reach PR audiences. The budget also capped all political donations at Rs. 2,000; a sharp drop from the earlier cap of Rs.20,000 per individual donor. Sharma points out that as more white money circulates in the political system, PR professionals may be encouraged to enter the field of political PR. Additionally Dey feels that with the policy environment seeing so many changes, another important area that may see some interest is public affairs, as companies may seek out counsel to navigate these changes.